Every teacher needs engaging activities to do with his or her students at the end of the year. If we don’t give them things to keep them busy, the little darlings might drive us crazy because they are so excited for the summer! However, we don’t just want to give them busy work. We want to give them quality assignments that will help reinforce what they have learned throughout the year, and possibly even be something they want to save to look back on one day. That’s why I love using memory book writing prompts at the end of the year! 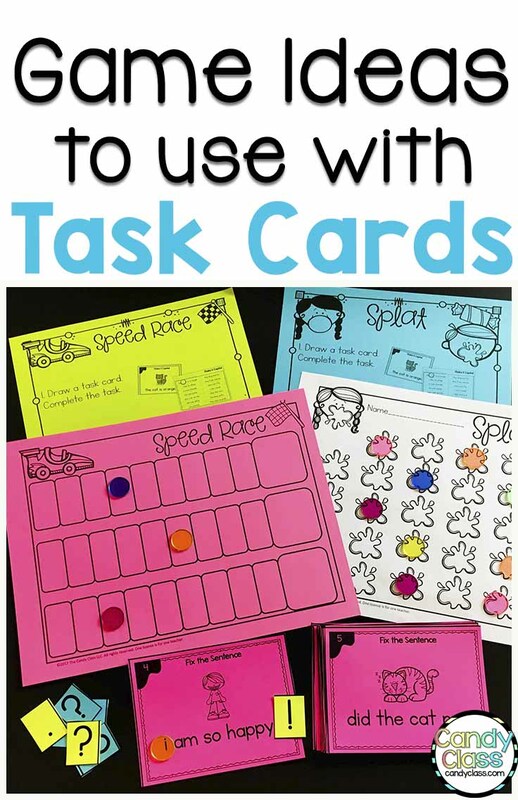 They are fun and quality activities that keep my students engaged and working. Plus, the students really enjoy looking back on memories from their year. I have created a free resource with these types of writing prompts to help you get started. 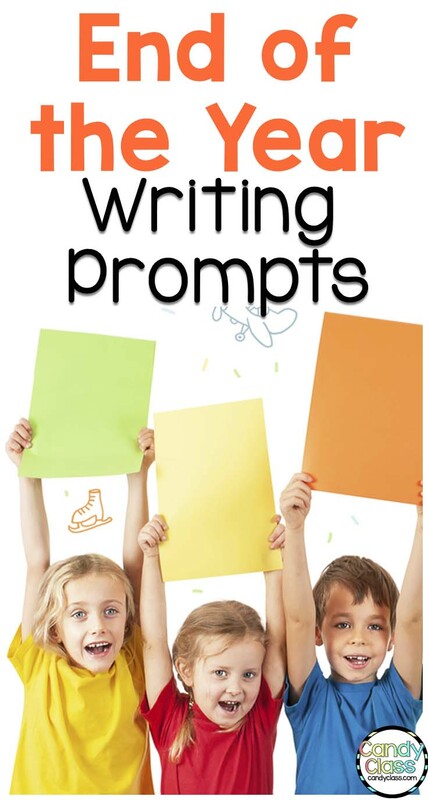 This post will also provide you with several more ideas for memory book writing prompts that you can use in your classroom. 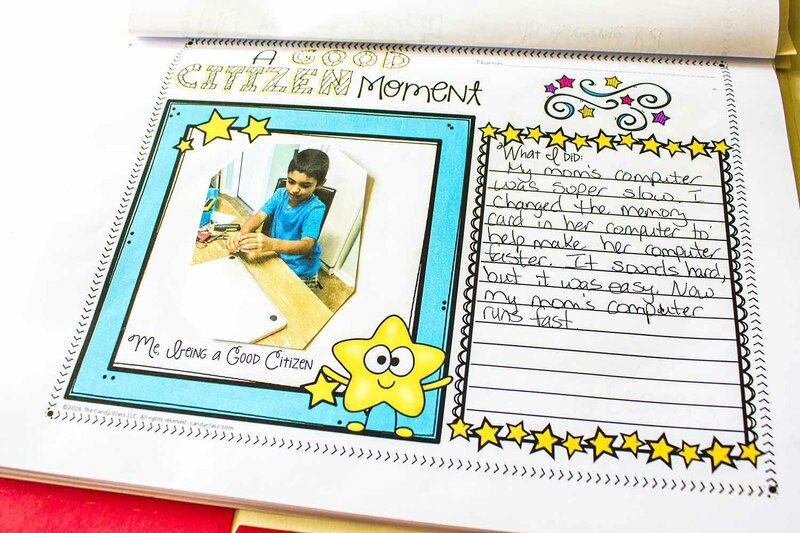 One activity your students can do is write about a “Good Citizen Moment” they had this year. 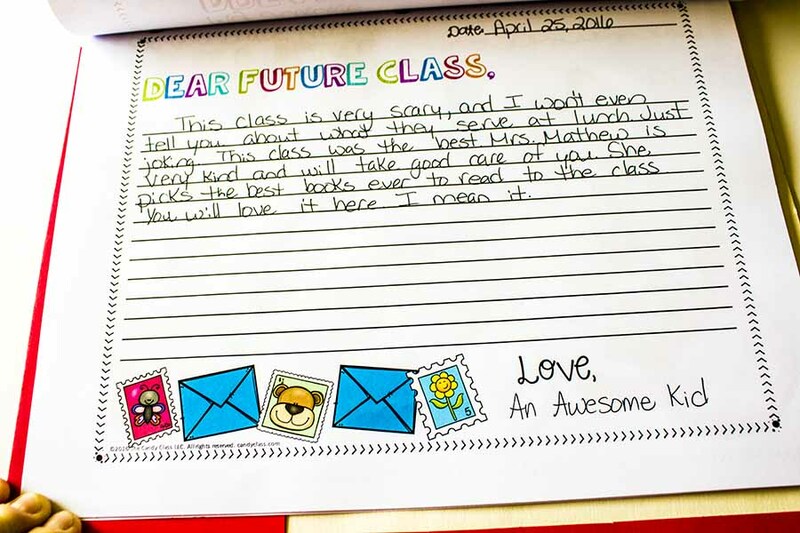 Students will reflect on something nice they did for someone else, like helping a classmate with an assignment without being asked or playing with a new student on the playground. They should give details about what happened and explain how they felt during this moment. 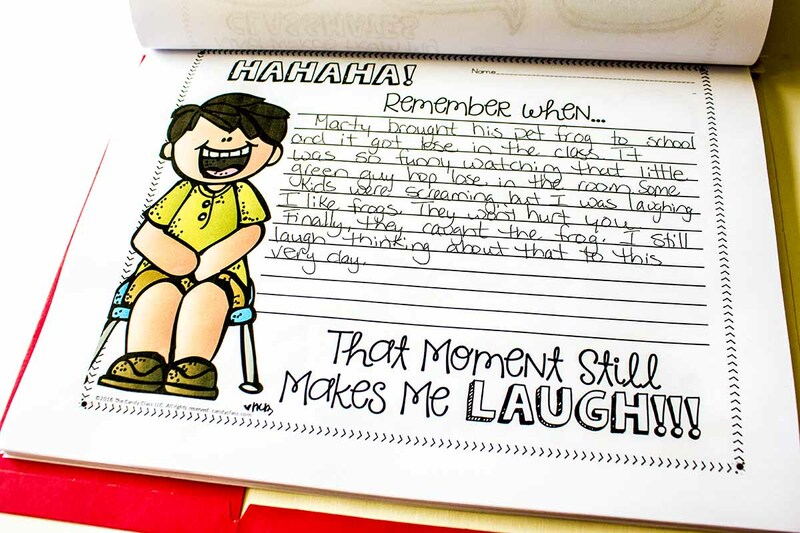 The students can write about a funny moment they remember from class this year. They will include details about what was said or details about the events that took place that made them laugh. 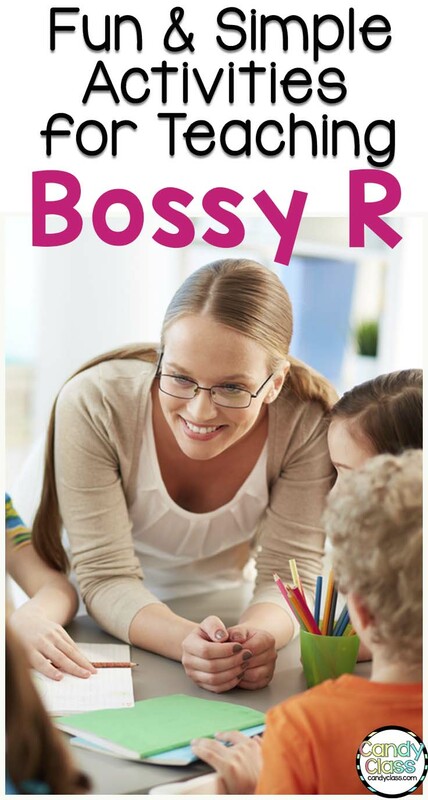 You can tell them their goal is to give the reader enough detail to make them laugh too! 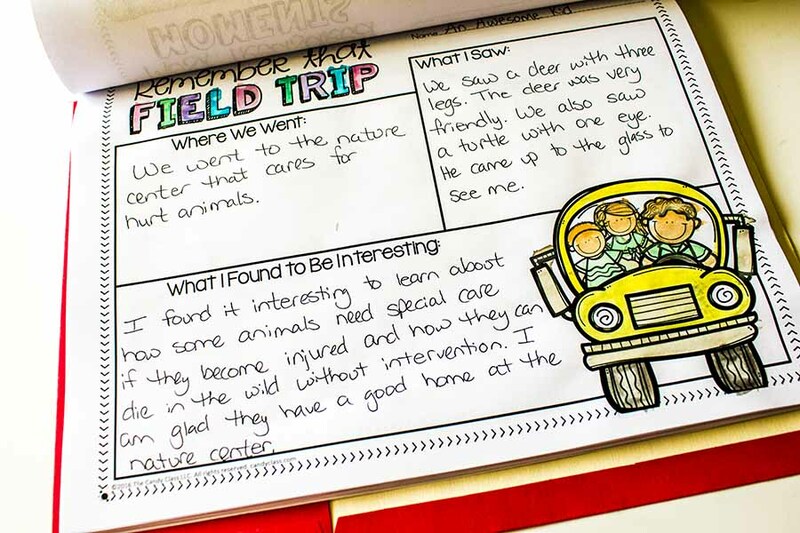 The students can write about their favorite field trip from the past year. They will tell when and where it took place, as well as details about things they saw and did there. They should also explain what they found interesting there or why it was their favorite field trip. You could ask the students to write about their favorite book that they read this year. 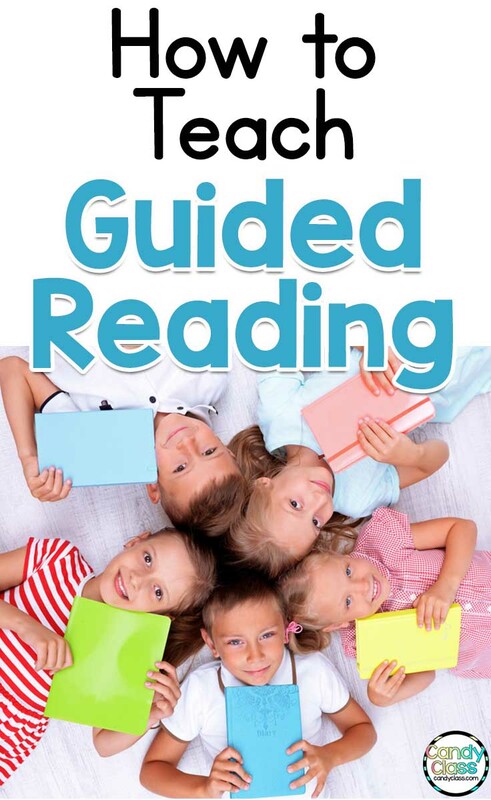 It could be a book that they read personally, a book from an assignment, or a book you read to them aloud. They should include the book’s title, author’s name, and explain what they liked about the book. Additional things they could do with this topic is write a summary of the book and include key details from it, or they could write about the book’s story elements such as its main character, setting, problem, and solution. Students can write about their favorite subject from your class. They should explain why it is their favorite, as well as give examples of the things they enjoyed learning in this subject. To be more specific, they could tell a story about their favorite lesson and what they learned from it. For example, they could write about a science experiment that they really enjoyed. You could have your students think about the biggest challenge they faced this year and how they overcame it. It could be an academic challenge, such as struggling with a particular concept in math, or it could be a challenge in another area of their life. Maybe they overcame a behavioral, social, or emotional challenge. 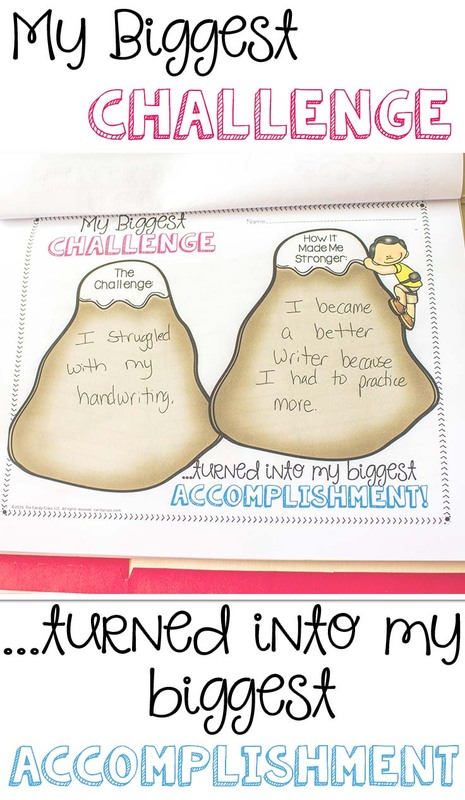 This assignment is great for helping them feel proud of their accomplishments! 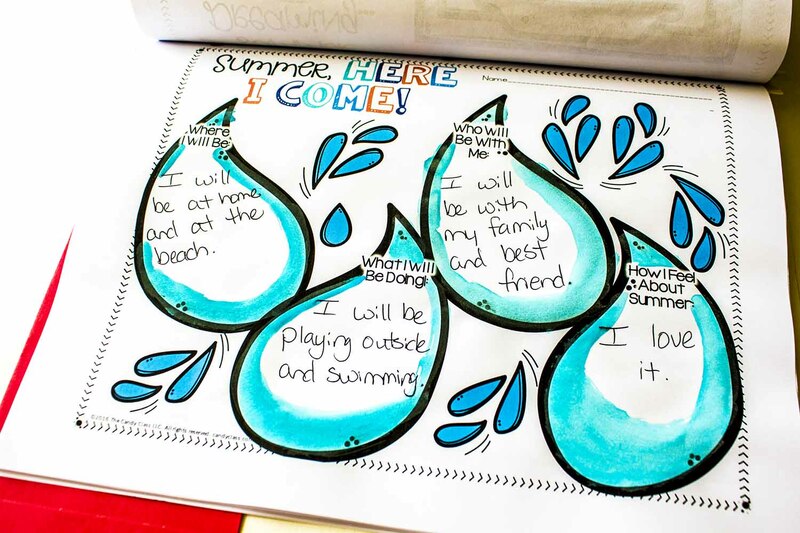 Your students can write about things they plan to do in the coming summer. They should provide details about where they are going, who they will be with, and what they will be doing. They can also describe the feelings they are experiencing about whatever they plan to do, like being excited or nervous to go on a cruise, for example. I hope these ideas will help you have plenty of engaging writing prompts for the end of the year, so your students will stay busy with something they will really enjoy! 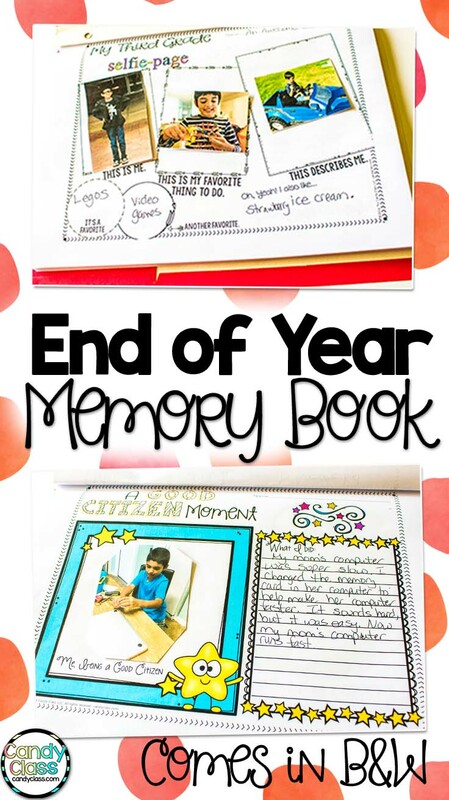 To make it easier, I have created a ready-made End of the Year Memory Book resource that you can download here. It includes all of the ideas I mentioned in this post as well as many others. 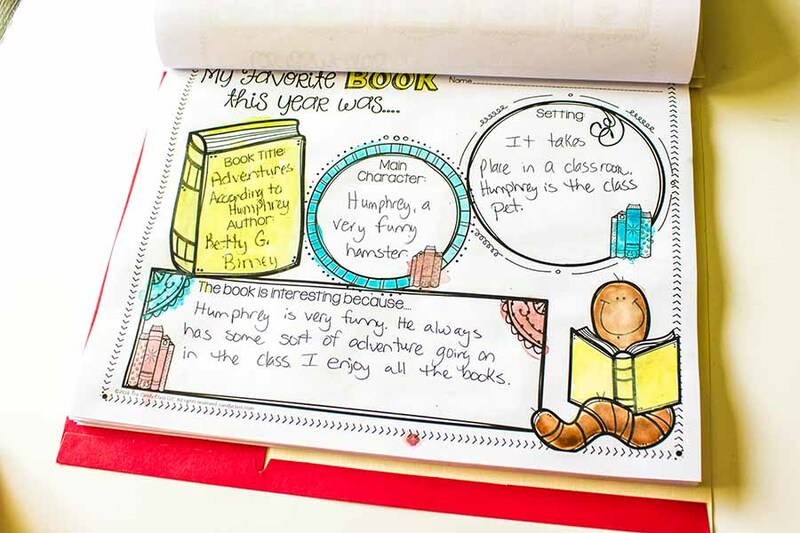 You can use the pages in the End of the Year Memory Book resource as separate activities, or you can put them together as a memory book that the students can take home at the end of the year. 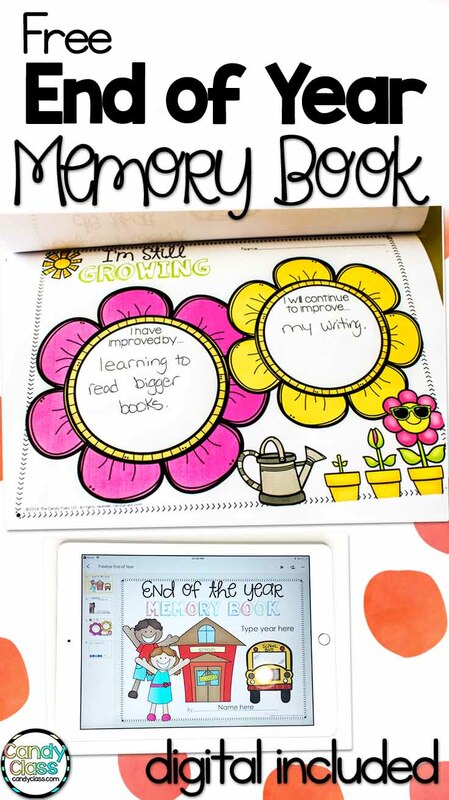 After your students complete the memory books, they could even use the books to create keepsake videos for their parents. Find out how in my End of the Year Memory Video article. I also have some free end of the year writing prompt pages that you can access by signing up for my free newsletter. You can download them as printables, or you can use the digital option that is in PowerPoint format. You can also easily upload the digital version to Google Classroom. Click on the picture or here to sign-up for the free memory book! 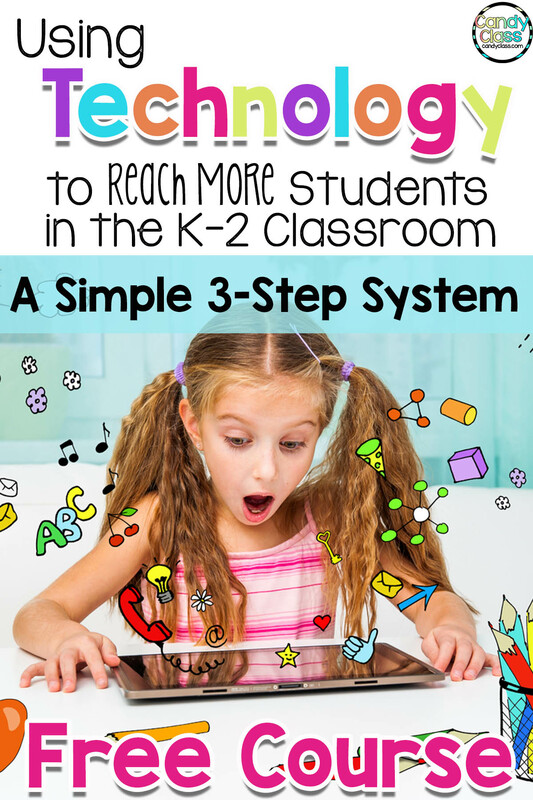 Also, I have a free tech course that will help you get a simple three-step system in place with using either Microsoft for Education or Google Classroom. You can find out information and sign-up for that here. Thanks for stopping by The Candy Class! Happy teaching!